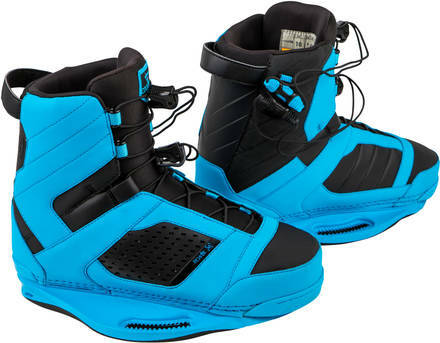 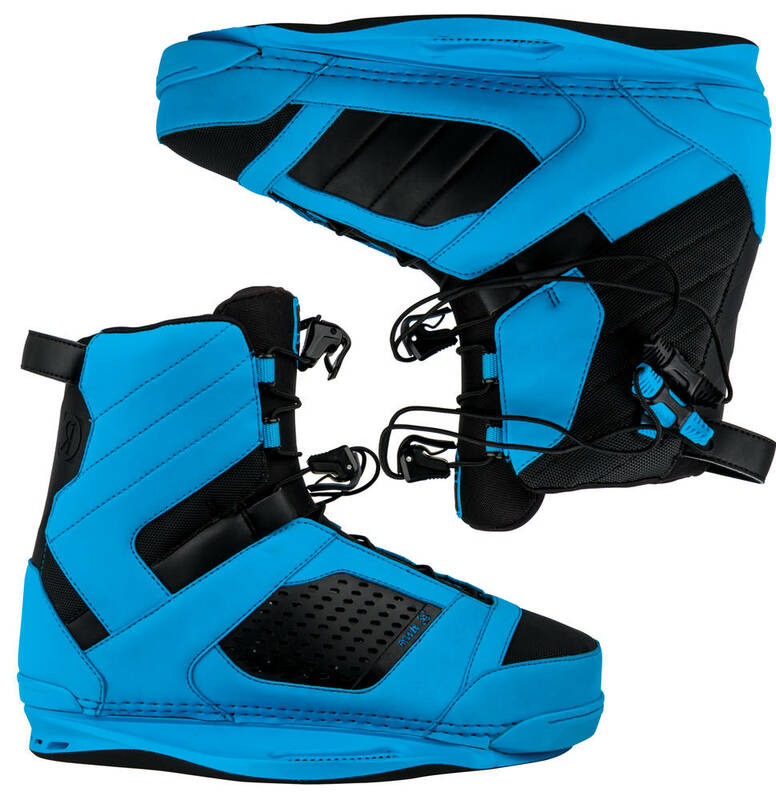 This is the entry close toe boot from Ronix. 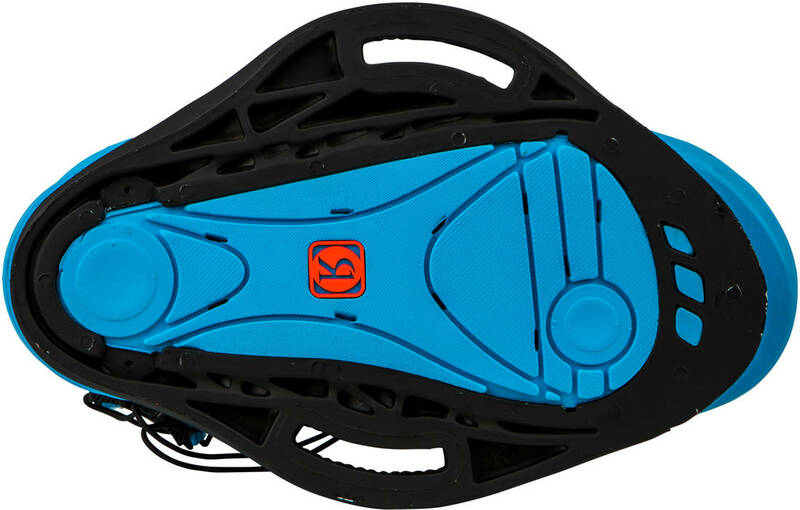 The Cocktail has High Memory foam for a super fit and for super communication between rider and board. 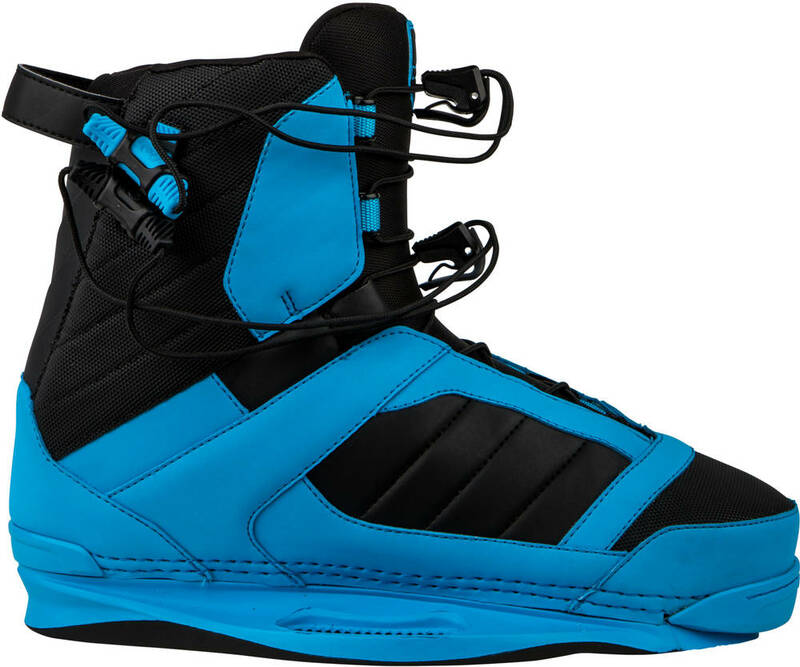 Designed with a lower height for great movability and easy-to-use lacing system. 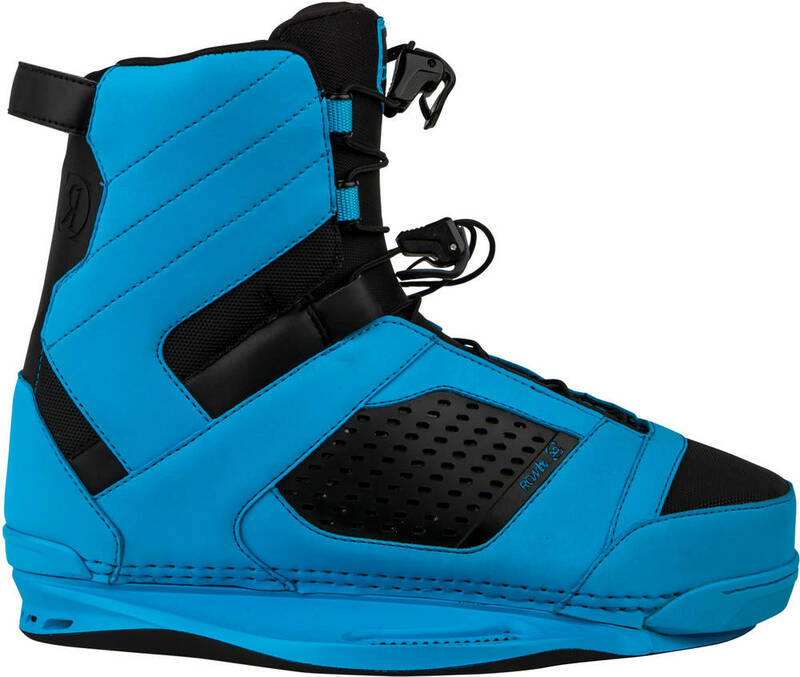 The cocktail is the perfect match for the Ronix Happy Hour wakeboard.